Key 2. Know how much cash you'll need, when you'll need it and how you'll use it. Key 3. Identify the events and forces that could affect the amount and timing of your needs for cash, and how they might do so. Key 4. Where should you look for money? Key 5. Match your needs, returns and risks with financiers' capacity, goals and risk preferences. Key 6. Friends and family: why you should stay in touch, what they can do for you and why they might do it. Key 7. Lenders come in many forms. Find the one that's right for you. Key 8. Explore a broad range of alternatives to understand where to seek financing. Key 9. Getting development financing: understand what's available and what each seeks. Key 10. Use the right process to raise financing for your business. What sounds easy may be the most difficult. Key 11. Match investors to the appropriate investment instruments. Key 12. Understand business stages, the cost of each stage, and its impact on dilution. Key 13. Select the right financial instruments to achieve your goals. Key 14. Use convertible instruments, warrants and options to your advantage. Key 15. Achieve the appropriate leverage, or mix between equity and debt, in the capital structure of your firm. Key 16. Carefully compare the various costs of financing. Key 17. To grow, you may have to control via performance. But don't let control concentrate. Key 18. Save your equity to use for working capital and development expenses. Key 19. When raising equity, value your business as fairly and accurately as you can. Key 20. Read the covenants on financing agreements. All clauses obtain flexibility. Key 21. Don't gamble with fluctuating interest rates. Lock them up if they're reasonable and you can make a profit. Key 22. Prove the ability of the business to generate positive income-and cash flow before investment-as promptly as possible. Key 23. Monitor your actual performance against your assumptions. You might need more cash, or need it sooner. Key 24. Keep financiers informed about your progress or problems. Do not wait until the last minute, especially with bad news. Key 25. Your planning for future financing is never done. 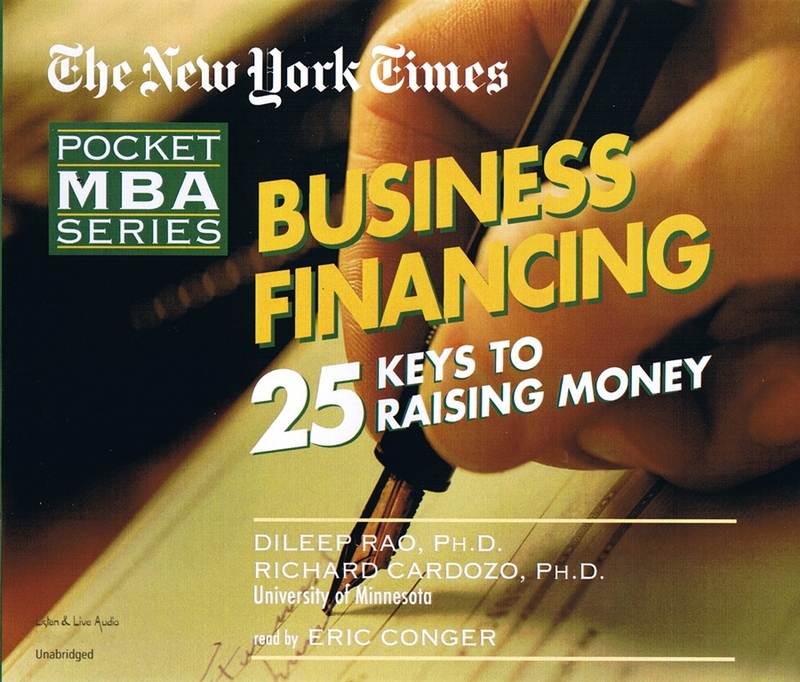 Business Financing is part of The New York Times Pocket MBA Series, a reference series easily accessible to all businesspersons, from first-level managers to the executive suite. The 12-volume series is written by Ph.D.s who teach in the finest graduate business programs in the country, and edited by business editors from The New York Times. The structure of each volume presents an unparalleled synopsis of crucial principles of specific areas of business expertise. Dileep Rao, Ph.D., is an Adjunct Professor of Entrepreneurial Studies, Business Planning and Venture Finance and adjunct Professor of Financial Management in the Management Technology Program at the Carlson School of Management at the University of Minnesota. He is the author of five reference books on emerging businesses. Richard Cardozo, Ph.D. holds the Carlson Chair in Entrepreneurial Studies and is Professor of Marketing at the Carlson School of Management at the University of Minnesota. He has written numerous books and articles on entrepreneurship, new product marketing and industrial marketing. Eric Conger has appeared on television's "Another World" and "Loving," and on stage at over a dozen regional theatres. 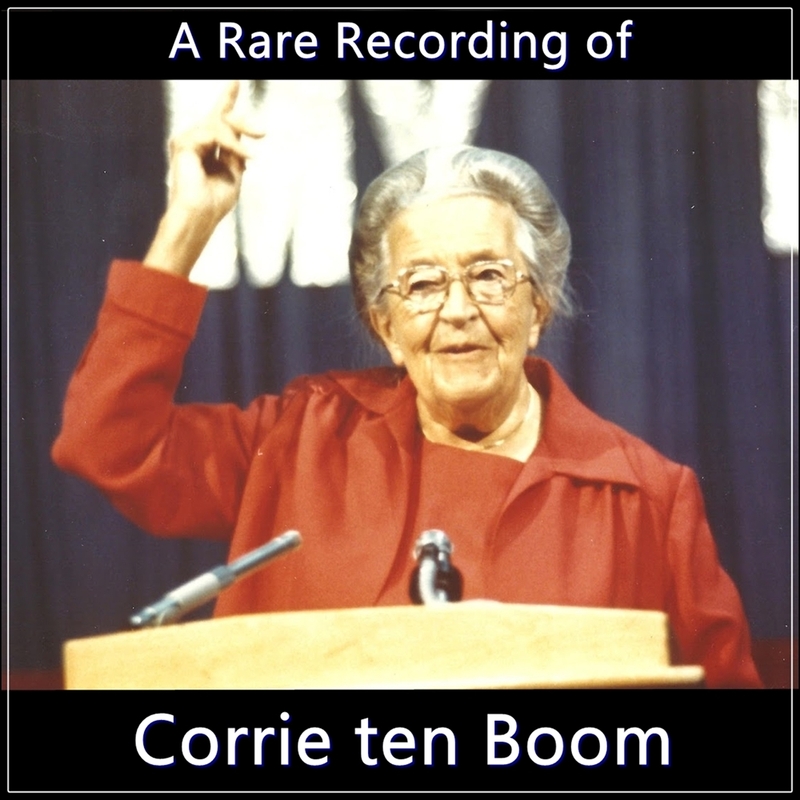 He has voiced over 4,000 corporate and documentary programs, and narrated over 48 audiobooks. He lives in Weehawken, New Jersey.